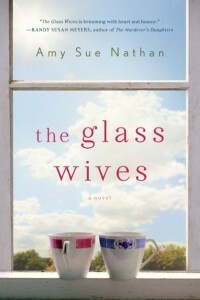 Amy Sue Nathan is the author of LEFT TO CHANCE, THE GOOD NEIGHBOR, AND THE GLASS WIVES, all published by St. Martin’s Press. 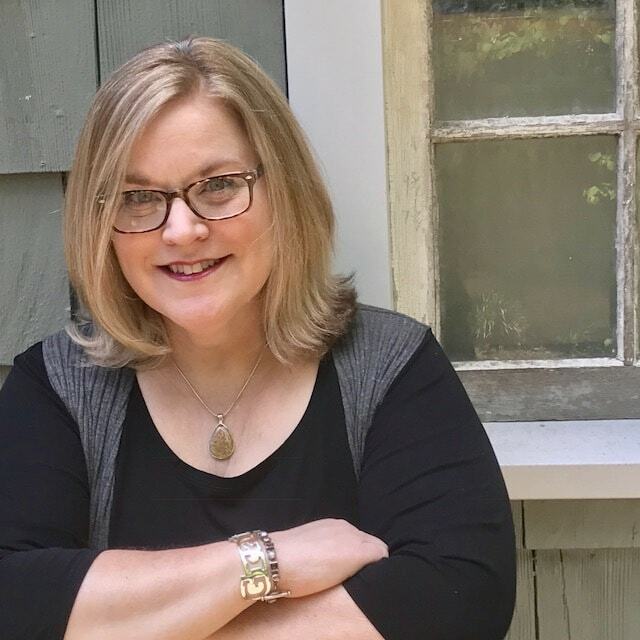 She is the founder of the award-winning Women’s Fiction Writers blog, leads writing workshops, and works as an online book coach and freelance editor. 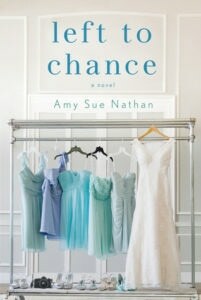 Amy’s stories and essays have appeared in print and online in more than two dozen publications. Amy lives in the Philadelphia area and is the proud mom of two grown children. 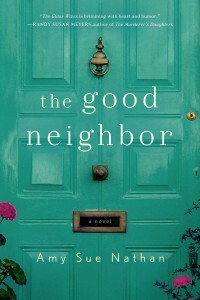 Her fourth novel, THE LAST BATHING BEAUTY, will be published in 2020.